The Illex Buff is multi functional due to its design and stretchy material. 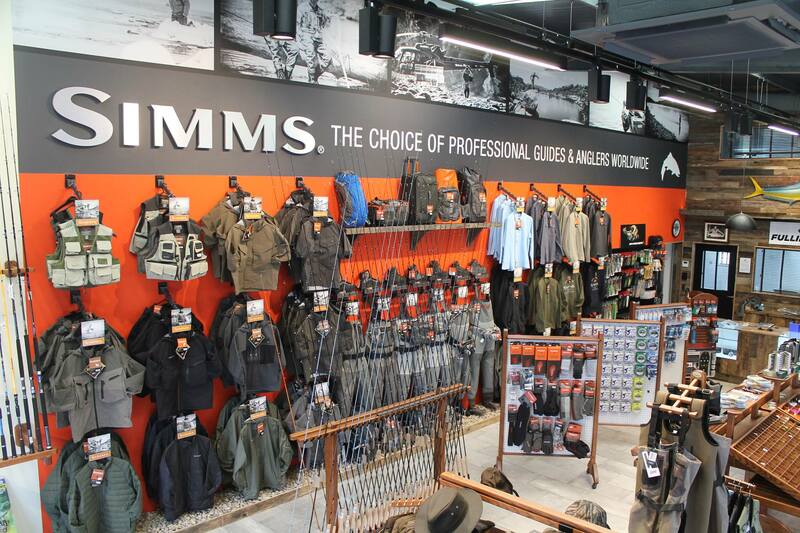 It is ideal for protecting yourself from the sun or adverse elements like wind and rain whilst out fishing! Quick drying for optimum comfort. These are not just designed for tropical fishing – they have proven a handy accessory for U.K. and Irish weather conditions. Whether you are a shore angler or boat these are perfect for making sure you are comfortable when out on your fishing sessions. 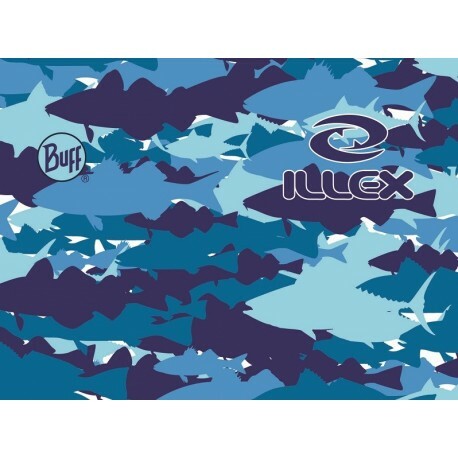 Funky fish pattern with Illex logo and various shades of blue. Made from 100% seamless Polyester microfibre.